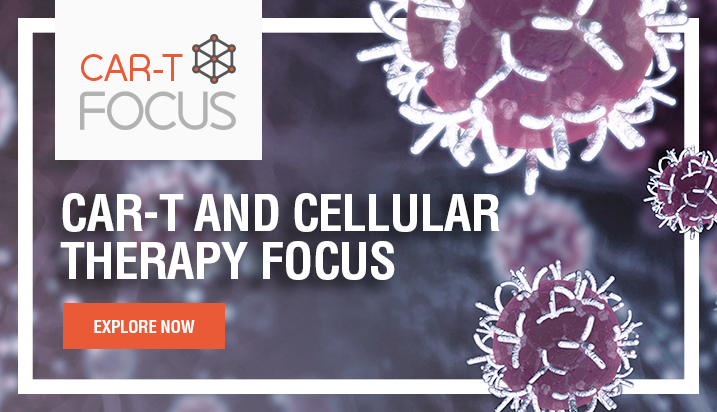 CD200 is an important immune checkpoint protein, whose expression is associated with poor prognosis. 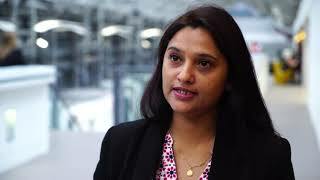 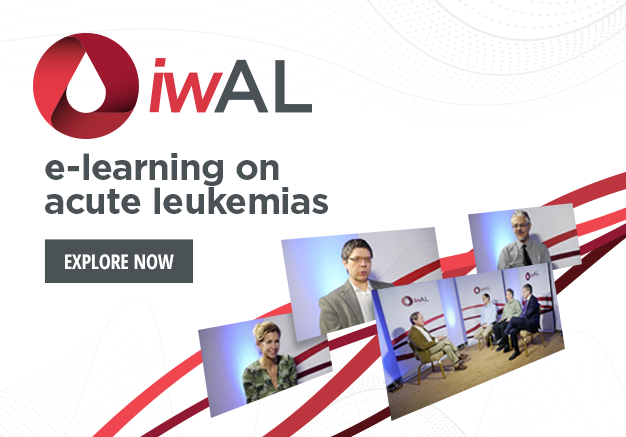 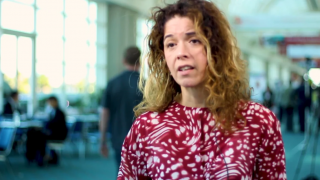 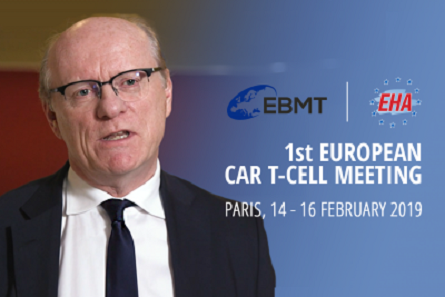 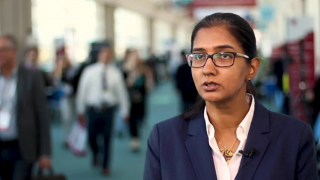 Here, Namrata Rastogi, PhD, Cardiff University, Cardiff, UK, discusses the promising preclinical investigation of a CD200 blocking antibody in acute myeloid leukemia (AML) and exciting plans for a Phase I trial. 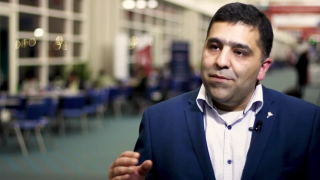 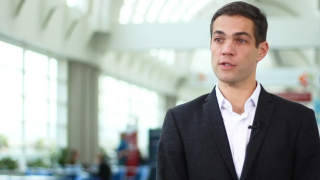 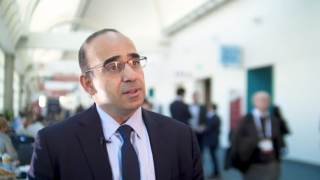 This interview took place at the British Society for Haematology (BSH) 2019 Annual Meeting, held in Glasgow, UK.